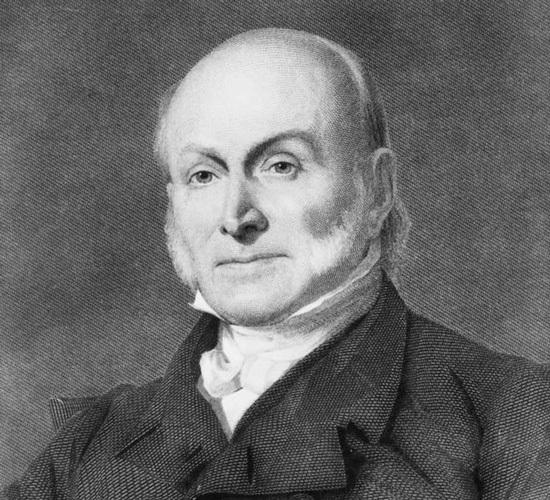 ...that Dr. Creighton had mentioned to him that Sir Robert Wilson, when he was here, had said to him at his table that Mr. Perceval, just before his death, had assured him, Sir Robert Wilson, that it was his intention to make war against the United States of America, and that he had good grounds for the expectation that it would end in the restoration of the British authority over the Northern Provinces of the American Union. 19th. Mr. Rapatel told me that he had just left Baron Armfeldt, who informed him that a courier arrived in the night, who left the Russian great army engaged in a general battle with the French. He thinks that the French army are about to abandon Moscow and retire back into Poland. He himself is going to Sweden. He says the Emperor had intended to send him to the great army, but he had requested to be employed either upon this expedition from Sweden, or at General Tormassoff' s army, which is opposed chiefly to Austrians and Saxons. He has a scruple against active service in opposition to Frenchmen. Mr. Harris also called upon me. His nephew will be ready to go next Sunday. I mentioned to him my idea of asking Count Romanzoff for a courier's passport as bearer of his dispatches to Mr. Daschkoff, as it might afford him more certain protection from British capture than if he went as an American courier. He was gratified with the proposal. Mr. Harris told me that Dr. Creighton had mentioned to him that Sir Robert Wilson, when he was here, had said to him at his table that Mr. Perceval, just before his death, had assured him, Sir Robert Wilson, that it was his intention to make war against the United States of America, and that he had good grounds for the expectation that it would end in the restoration of the British authority over the Northern Provinces of the American Union.